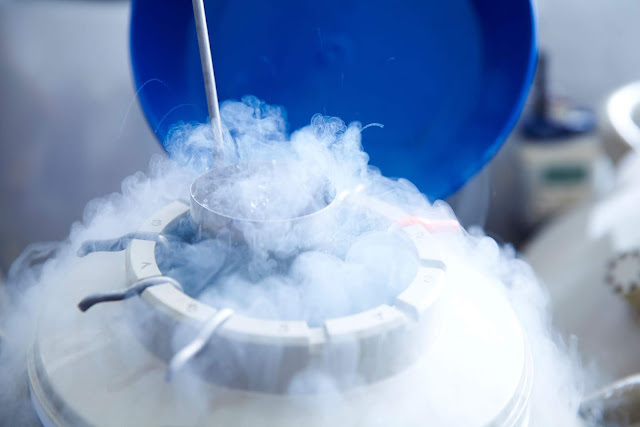 MORE women are freezing their eggs because they cannot find blokes willing to settle down. Experts said women were increasingly forced to act due to men in their 30s feeling too young or busy chasing a career. Many women freeze their eggs as a last resort for fear they won't be able to conceive naturally later on in life. It challenges the previous belief that “social freezers” were too focused on their own jobs to become mums. Most of the 150 women quizzed who stored their eggs had achieved their career goals, the US study found. Almost nine in ten were single and could not find a committed Mr Right.